Slim Moorehouse record wagon pull. 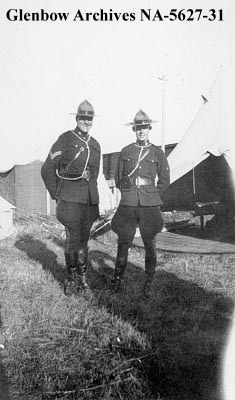 The RCMP had a post in Gleichen since the 1880’s and still maintain a training detachment here. 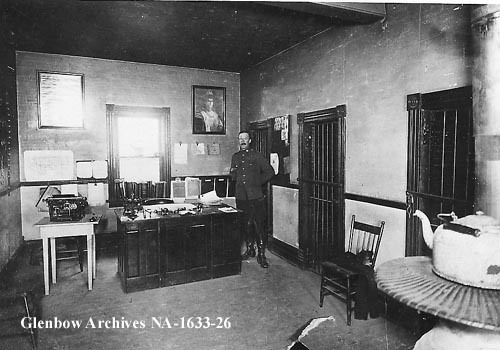 There is a 1915 picture of a Corporal Tom Irvine standing at his desk. The new 2015 election profiles are up.